She Watched Her Mother Suffer Quietly. Now She's Helping Cancer Survivors Find Help. Eun-Ok Im, a professor at Duke University, is currently researching the use of technology in helping breast cancer survivors talk about their healing. Eun-Ok Im was brainstorming a topic for her master's thesis in 1990 when she noticed something had changed about her mother. Previously a physically active woman, Im’s mother was now making frequent trips to the bathroom and taking time during the day to lie on her bed. Im, then 25 years old, realized her mom was undergoing menopause, but she didn’t talk to anyone — including her daughter — about her symptoms. Im went on to obtain master’s degrees in public health from Seoul National University in South Korea and in nursing from the University of California, San Francisco (UCSF). Since then she has written more than 350 papers, abstracts, and chapters about women's health with other researchers, she said. In 1997, she earned a doctorate in nursing from UCSF. The study began in June last year and explores the use of technology — including messaging apps and internet support groups — in improving the quality of life among Asian-American women breast cancer survivors, who tend to suffer more compared to other ethnic groups because of cultural attitudes, Im noted. While working as an oncology nurse in South Korea, Im saw first-hand the difficulty detecting breast cancer in women who didn't want to seek health care. She said that women didn't want to show their bare bodies to strangers, including doctors and nurses. The study comes as rates of breast cancer among Asian-American women have been increasing over the last 15 years, according to a study released earlier this year by the Cancer Prevention Institute of California. 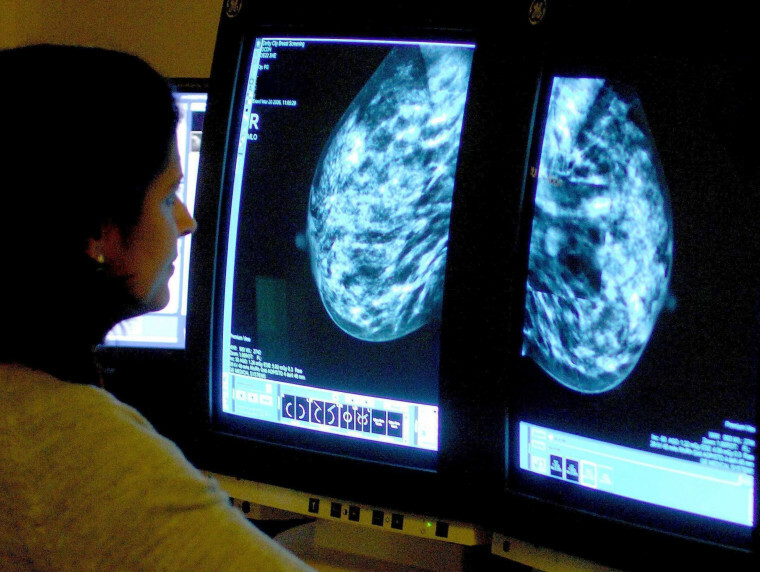 In a separate study published in June, researchers at UCSF found that Asian-American women experienced delays in following up with a doctor after an abnormal mammogram. Im believes that technology will be a helpful tool in the lives of Asian-American women who do not want to discuss their experience with breast cancer face-to-face. This type of intervention would also be a solution for care providers, whose clinical schedules can leave little time to offer culturally tailored services for Asian Americans, she added. Since Im's study began last year, researchers have worked with about 90 participants who are of Chinese, Japanese, and Korean descent. The three subgroups were chosen because of the cultural similarities, allowing for a more simplified study. Participants are provided with support in five languages — English, simplified Chinese, traditional Chinese, Japanese, and Korean — through a variety of mobile messaging apps, including WeChat, Line, and KakaoTalk as well as through the project website. Survivors have access to 15 lessons that cover topics like facts about breast cancer, complementary alternative medicine, grief and mourning, and insomnia. Participants can also chat with registered nurses that speak a patient’s preferred language to ask questions related to survivorship. If a survivor, for instance, has problems sleeping, she can relay that concern to a nurse, who will then offer a suggestion. The nurse and patient then set a goal — such as exercising for 30 minutes per day — and the nurse will follow up with her the next week. At this point in the research, Im said mobile apps appear to be the platform participants are most engaged in as they typically already use them to communicate with their family and friends. The study is scheduled to conclude in May of 2021. Im said her current study was born from previous research she has conducted, including one that examined ethnic and gender differences in cancer pain. “One of the prominent findings was that Asian Americans tend to be very quiet, and they rarely manage their pain while tolerating all the symptoms and pain because of their culture,” she said. Another study looked at the possible effectiveness of internet cancer support groups culturally tailored for Asian-American women. Authors of that study suggested that healthcare providers consider using those groups to enhance the quality of life of breast cancer survivors. As Im's current study continues in its second year, researchers are now focused on recruiting additional breast cancer survivors to bring the number of participants up to 330, as well as finding additional nurses to work with survivors. If her research proves effective, then the methods used in the study could be adopted in clinical settings for Asian-American patients. “Then it will ultimately benefit Asian-American women,” she said.